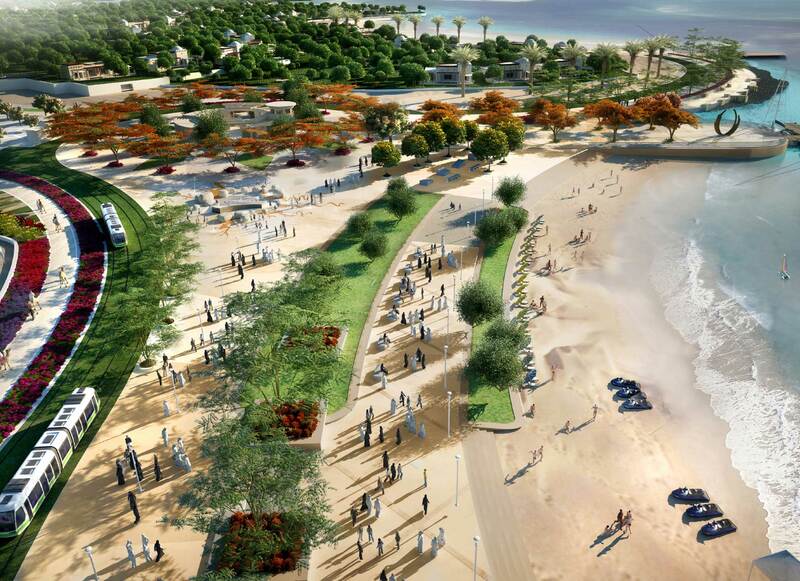 Located north of Doha, Qatar; this mixed-use development spanning a 15km coastal strip was designed to offer Arabian Gulf views, luxury accommodation and world-class boutique shopping styled with a modernist rendition of traditional design principals. 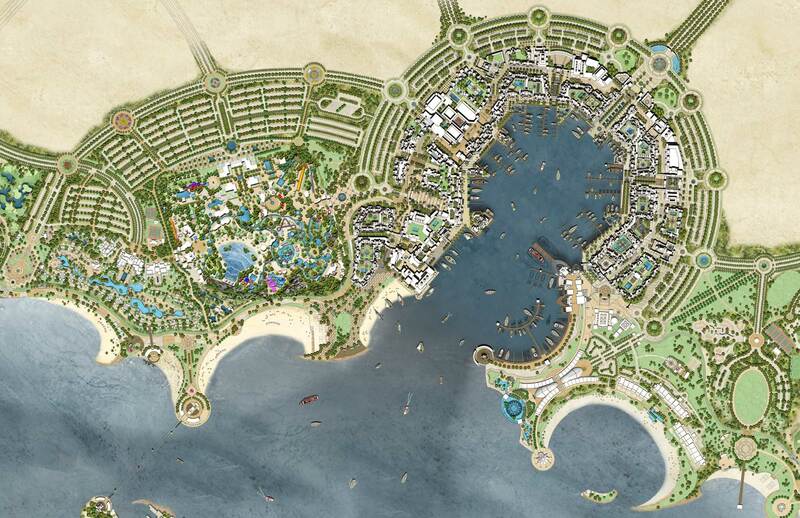 At the heart of the site is a busy marina which lends cues to the design aesthetic extending to an aquarium and water park which would complement the array of hotels, apartments and villas. 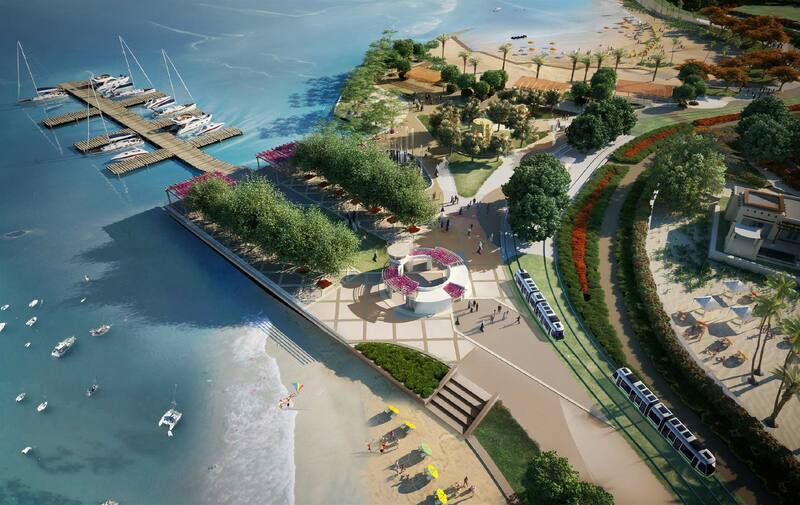 The resort’s landscape was designed to create a smooth integration with the waterfront while allowing ample space for pedestrians to interact with the space and attractions featured along its length. Landmark Studios was involved with master planning and design concept for the site.